Republican Rep. Jim Kelly represents Independence, the southeast Kansas community that recently lost its only hospital. Kelly was named Wednesday to Gov. Sam Brownback's new rural health care working group. A key member of Gov. Sam Brownback’s new rural health working group says he hopes the initiative is a serious effort to address problems facing rural providers, not an attempt to divert attention from a renewed push to expand the state’s Medicaid program. 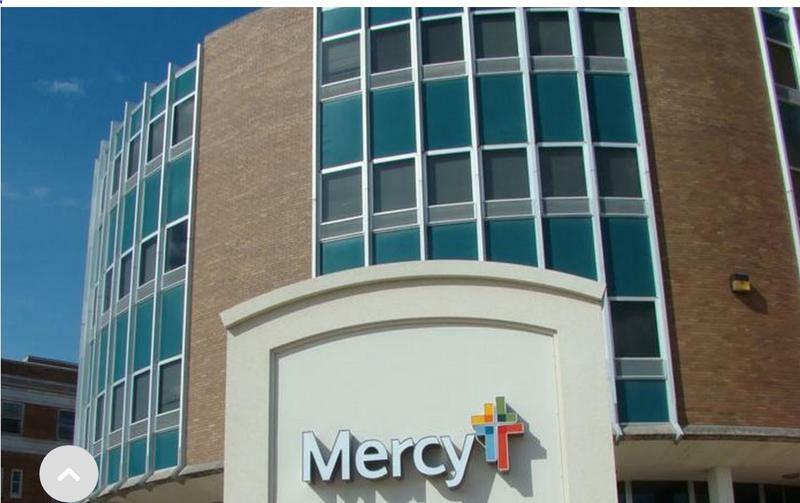 Republican Rep. Jim Kelly represents Independence, the southeast Kansas community that recently lost its only hospital due to budget problems exacerbated by federal reductions in Medicare reimbursement rates and the state’s rejection of Medicaid expansion. Kelly supports Medicaid expansion. But he said continuing opposition from Brownback and Republican legislative leaders makes it unlikely that expansion advocates will win approval of a plan this session to draw down millions of additional federal dollars and provide health coverage to more poor adults, many of whom are now uninsured. 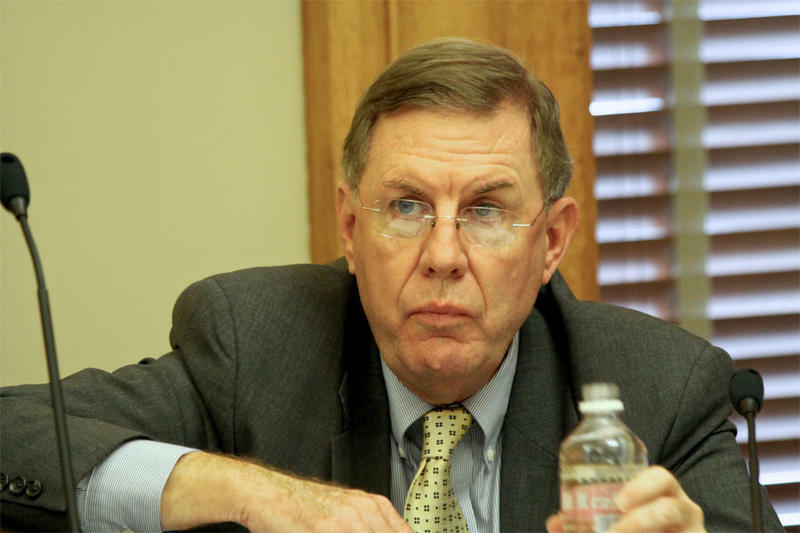 Still, he’s hopeful that the working group can stimulate a meaningful discussion about what else the state can do to help both providers and rural Kansans struggling to get health care. “I hope it (the working group) is a serious effort to try to come up with a way to address the situation before another one, two or three hospitals close and we have other communities experiencing the same thing that I’ve lived through the last six months,” Kelly said. Lt. Gov. Jeff Colyer, who will head the nine-member working group, said it was formed to address the problems of health care delivery in rural Kansas. Colyer, a plastic surgeon, grew up in Hays but now lives in Overland Park. Brownback announced the formation of the group Tuesday in his State of the State speech immediately after charging that the Affordable Care Act, which he referred to as Obamacare, was responsible for the increased financial pressures on rural providers. “We should not expand Obamacare to solve the problem,” he said, reasserting his opposition to Medicaid expansion. 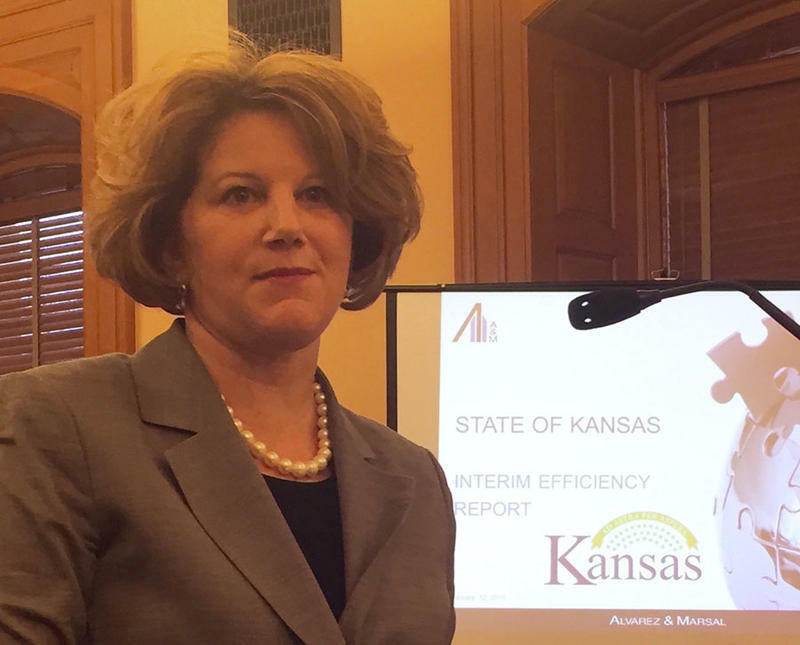 Despite what is certain to be an uphill battle, the Kansas Hospital Association is preparing to renew its push for an expansion plan modeled after those adopted in other red states headed by Republican governors generally opposed to the ACA. The proposal, which could be introduced next week as a bill, is expected to resemble a so-called consumer-driven plan adopted in Indiana that requires beneficiaries to contribute to the cost of their care and penalizes those who don’t pay their premiums on time. Cindy Samuelson, a KHA spokesperson, said the association’s focus on expansion doesn’t mean its members aren’t also open to ideas generated by the governor’s working group. KanCare is the name given to Kansas’ Medicaid program when it was privatized in 2013. 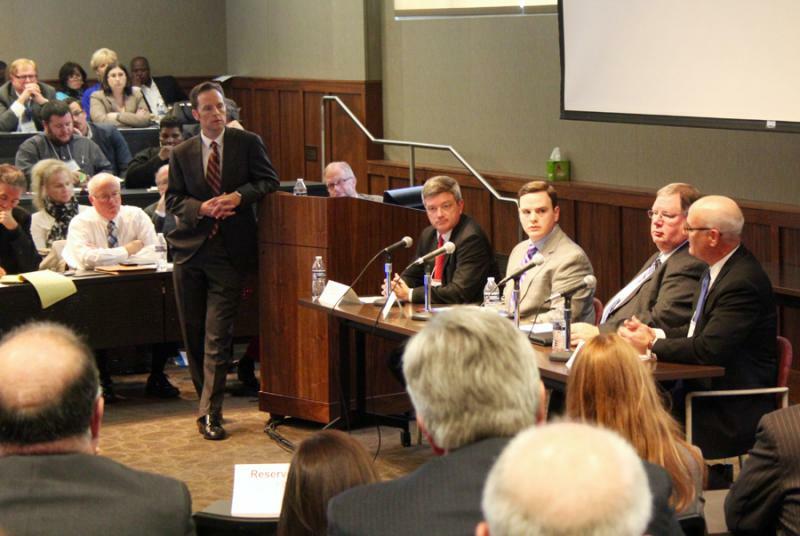 The working group includes four legislators, all Republicans. In addition to Kelly they are Sen. Mitch Holmes, of St. John, and the chairs of the House and Senate health committees: Rep. Dan Hawkins, of Wichita, and Sen. Mary Pilcher-Cook, of Olathe. Also serving are Susan Mosier, secretary of the Kansas Department of Health and Environment, and Kari Bruffett, a former secretary of the Kansas Department for Aging and Disability Services who now directs policy at the Kansas Health Institute, parent organization of the editorially independent KHI News Service. Two rural health care providers round out the group’s members: Linda Stalcup, CEO of Stevens County Hospital in Hugoton, and Dr. Jenifer Cook. No date has been set for the working group’s first meeting, but Colyer said it would occur during the 2016 legislative session, which started this week and is scheduled to end in May. Brownback has given the group a year to finish its work. Supporters of expanding Medicaid in Kansas hope the story of how the conservative governor of another red state found a way to move forward will motivate Gov. Sam Brownback and Republican legislative leaders to do the same here. They invited a delegation of hospital officials from Indiana to come and talk about how they worked with Republican Gov. Mike Pence and large GOP majorities in the Indiana Legislature to pass a conservative plan that expanded health coverage to more than 350,000 low-income residents of the Hoosier state but required them to share in the costs.